Ok ladies, Cyber Monday is upon us and luckily for you, most ALL the deals from Black Friday are still going on including a HUGE sale at Windsorstore.com where the entire website is 30% OFF! These kind of sales only happen once a year and now is the time to save huge on gifts for you or the other stylish ladies in your life! 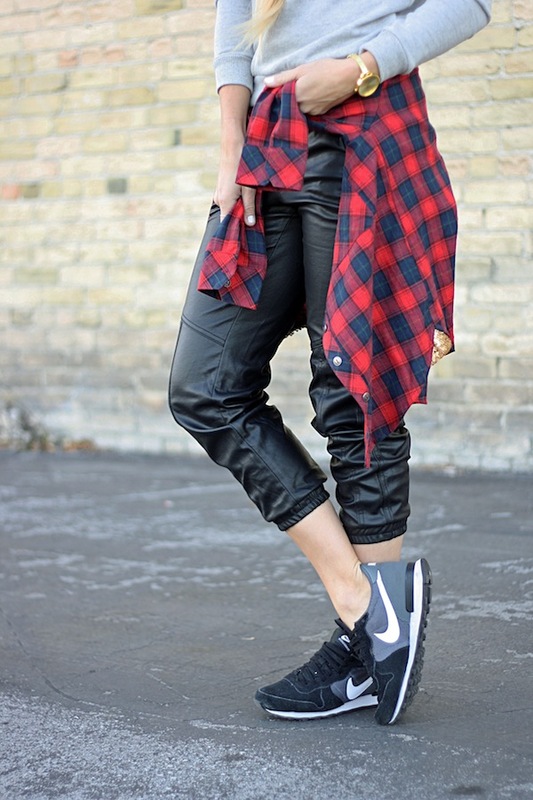 These are a few of my favorite pieces right now- these fab leather joggers and this plaid top with pops of sequins! 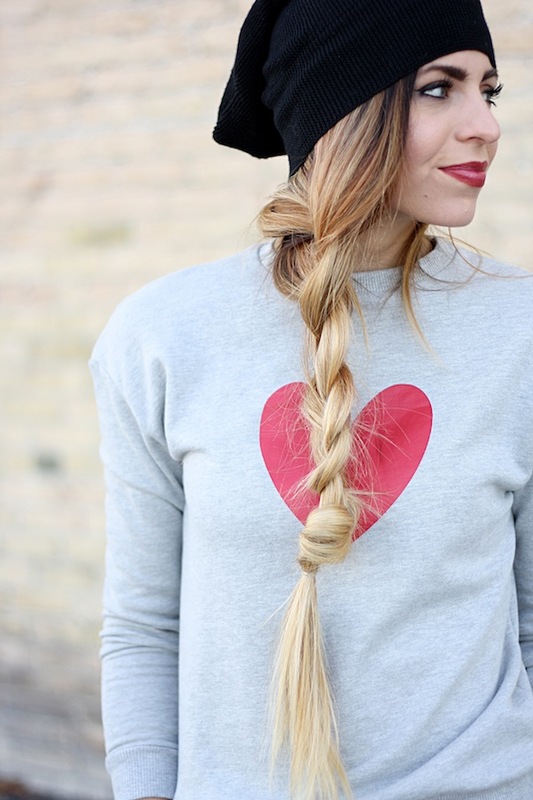 Such comfy and great pieces for the Holiday season!! Very chic grunge! Those pants are so unique!